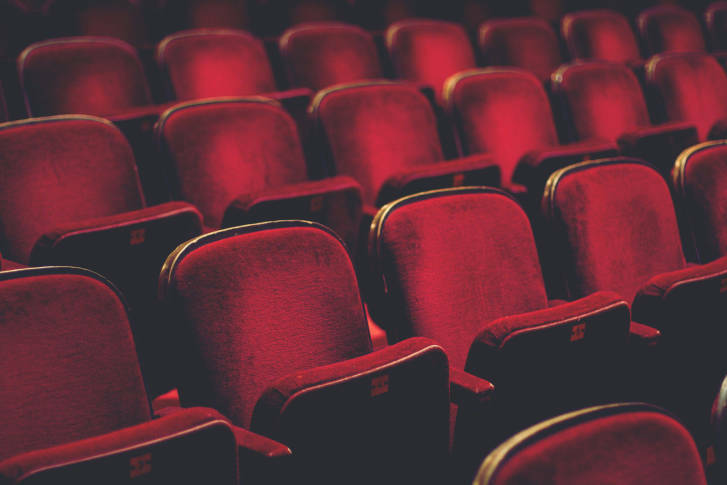 Five years after a Maryland man with Down syndrome died at the hands of sheriff's deputies trying to arrest him for sneaking into a movie, his family has reached a settlement. 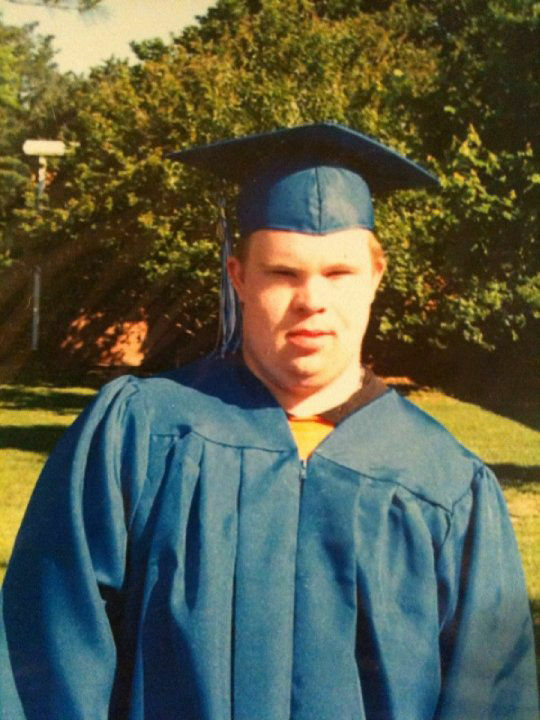 WASHINGTON — Five years after a Maryland man with Down syndrome died at the hands of sheriff’s deputies trying to arrest him for sneaking into a movie, his family has reached a settlement. In January 2013, Robert Ethan Saylor, who went by Ethan, attempted to sneak back into the movie “Zero Dark Thirty” after paying to see it the first time. Saylor was caught by security trying to re-enter the theater. Robert Saylor is seen in this photo provided by the Saylor family. Saylor allegedly started hitting and kicking three off-duty Frederick County sheriff’s deputies, who were working as security guards that day. The deputies’ efforts to forcibly remove Saylor from the theater killed him. A medical examiner later ruled that he died of asphyxia. “I think the family is relieved the ordeal is over,” said family attorney Joseph Espo. Espo confirms they reached a total $1.9 million settlement with the Maryland Department of Public Works, the deputies and the mall’s Hill management company. Meanwhile, in working through their grief, Saylor’s family has changed policing in Maryland. “Of course, nothing will or can compensate the parents for the loss of their child,” Espo said. But with a trial scheduled to begin in a few months, he said the family is relieved to move on from the legal battle tied to Saylor’s death. Shortly after his death, Saylor’s mother set out to change how police interact with people with disabilities. “The state of Maryland now provides training for all law enforcement officers on how they should interact with individuals with intellectual disabilities,” Espo said of Saylor’s mother’s efforts, which changed the law in 2015. The Ethan Saylor Alliance was established to assist in that training and is still operating.